The exam was supposed to be held at various centres in Madhya Pradesh on Sunday. Two Delhi-based "middlemen" and 48 candidates have been arrested by the Madhya Pradesh Special Task Force (STF) from a Gwalior hotel for allegedly "leaking" the question paper of a Food Corporation of India (FCI) examination for the post of watchman, an official said on Sunday. 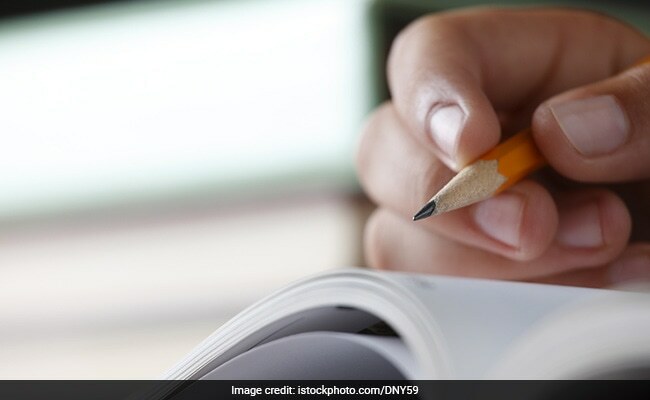 The exam was supposed to be held at various centres in Madhya Pradesh on Sunday and according to an STF release, the aspirants were asked to pay Rs 5 lakh each for the question paper. However, the STF official said she was not sure whether the exam was held as scheduled for the advertised post. "On a tip-off, Bhopal and Gwalior STF teams last (Saturday) midnight caught two agents and 48 aspirants for leaking the watchman recruitment examination paper of the FCI from Siddharth Palace hotel in Gwalior," an STF release said. The arrested agents are identified as Ashutosh Kumar and Harish Kumar, both residents of Delhi. The STF seized a hand-written question paper along with an answer sheet from the accused. "During interrogation, the candidates revealed that each of them was asked to pay Rs five lakh for the question paper with solved answers. They were asked to pay the amount after they are selected for the post," the release said. A case has been registered and further investigation is underway, it said.